People across the United States seem to have become more and more clumsy since the release of Pokemon Go. 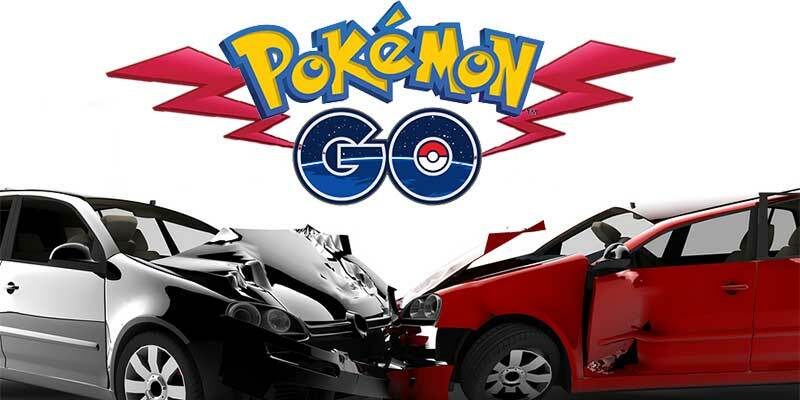 People have been tripping, walking into cars and getting into any number of Pokemon Go accidents. In Auburn, NY, a driver drove off the road and into a tree while playing Pokemon Go. He sustained non-life threatening injuries, but the car he was driving (his younger brother’s) was totalled. He also did not catch the Lapras he was distracted by, causing the Pokemon Go accident. Two individuals also fell off a cliff while playing Pokemon Go — yes, a literal cliff. In Encinitas, CA, two men climbed over fences protecting the public from the sheer drop of the bluffs. One man fell about 50 feet and another about 90. Both of these men are in stable condition now. However, a variety of reported Pokemon Go accidents are actually hoaxes. For example, a story about a man stopping his car in the middle of a highway, causing a massive traffic accident was originally posted on Cartelpress, a website that capitalizes on fake but traffic generating stories. Snopes busted this report here. You can see more true and untrue stories about Pokemon Go accidents at Snopes, including a true story about a Pokemon Go player who refused treatment after being stabbed so he could continue playing.